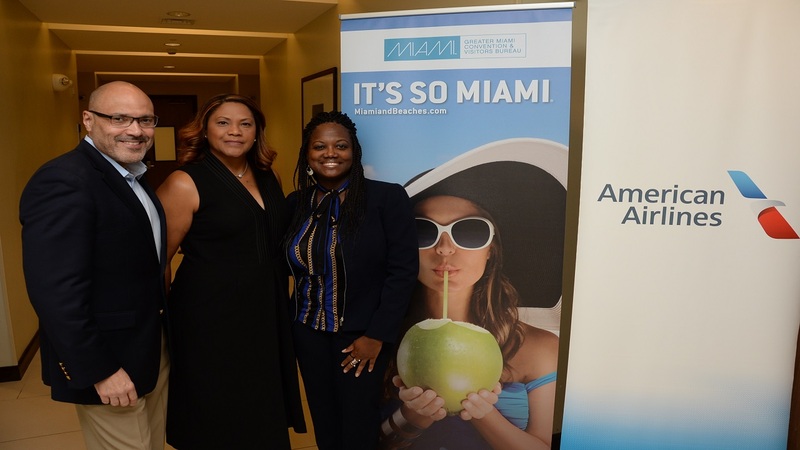 Miami, Florida, was recently "reintroduced" to Jamaican travel agents at a breakfast presentation hosted by the Greater Miami Convention and Visitors Bureau (GMCVB) and American Airlines. Affectionately referred to as "Kingston 21" due to the proximity to Kingston Jamaica and the strong cultural and business ties over several decades, Miami, Florida, was recently "reintroduced" to Jamaican travel agents at a breakfast presentation hosted by the Greater Miami Convention and Visitors Bureau (GMCVB) and American Airlines at the Courtyard by Marriott, Kingston. In town, from GMCVB to deliver an invitation to visit Miami and the beaches were Joe Docal, GMCVB Director of Travel Industry Sales, Latin America and the Caribbean and Petra Brennan, the Bureau’s Senior Manager, Programme Development, Multicultural Tourism & Development. GMCVB and American Airlines represented by Lorraine D’Aguilar, Channel/Passenger Sales, Jamaica, updated travel agents on happenings in their hometown. Noting that Jamaicans visit relatives in Miami often and shop there frequently, Docal said this visit was all about enticing them to do more. He spoke of Miami as “a global tourism, meetings, convention and cruise destination” hosting more than 5.1M cruises in 2016. With 54,700 hotel rooms and another 5,445 by 2019, a new convention center and the Miami World Center being completed in 2018, Docal said visitors could easily “combine business and leisure” in one visit. He pointed to shopping centres like Aventura, Bal Harbour, Coconut Grove and Downtown Miami and the new Miami Design District which boasts top tier store fronts like Hermes, Valentino, Dior, Givenchy, Tom Ford and others. Historical and cultural and natural attractions are popular too like the ancient Spanish Monastery, Vizcaya Museum and Gardens, the Fruit & Spice Park, Schnilby Winery and the Beach and Botanical Garden. 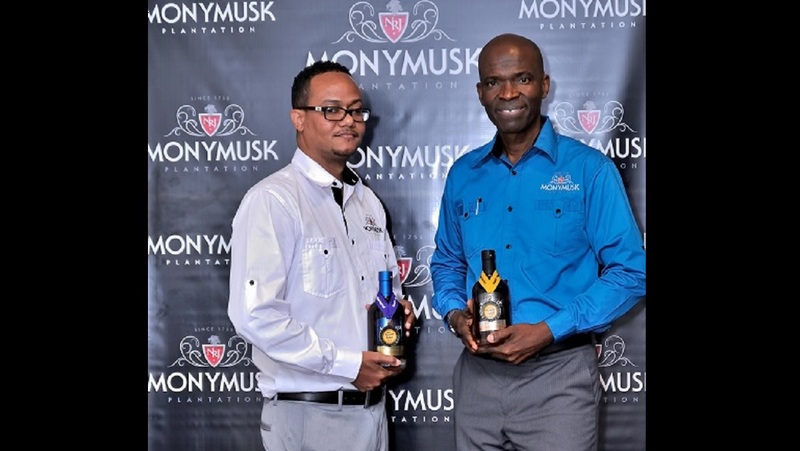 And when it comes to events, Docal said, all roads lead to events like Miami Spa Month (July), Miami Carnival (October) and Miami Live Month (November), which boasts the Miami Book Fair International, Nascar Road Championship Weekend and the Sunny Isles Beach Jazz Festival. The GMCVB recently launched its Multicultural Guide which invites visitors to “Discover our heritage and find a Miami you never knew existed but is worth exploring”. Brennan (a Jamaican living in Miami) spoke of the diversity in Miami – a melting pot of Caribbean people including Jamaican, Cubans, Haitians. Heritage neighbourhoods like Little Haiti, Little Havana, Historic Overtown and West Coconut Grove, pay homage to these roots, she said.